Although this is the 3rd time I’m going to Korea, but I have not been to Jeju Island before! So, BFF & I decided to explore Jeju Island instead of staying 8 days in Seoul! I’ve planned 3 Days 2 Nights in Jeju, so what are the information we need to take note of? 1. Domestic Air Ticket (From Seoul Gimpo Airport to Jeju Airport). 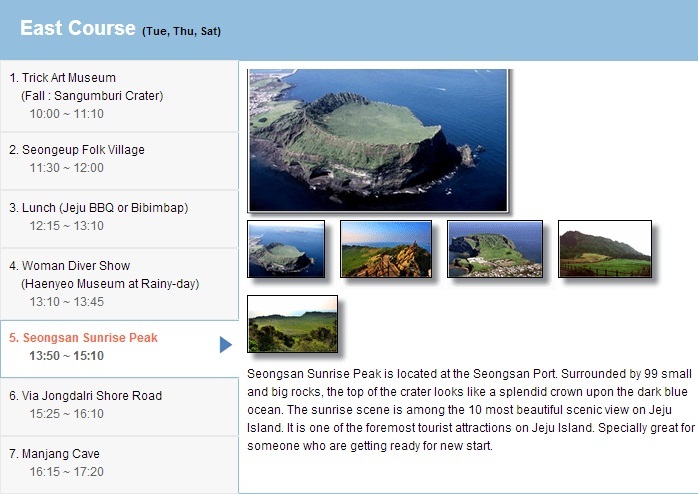 Now first thing, plan the dates in your trip for Jeju. How do we usually plan and how many days we should stay in Jeju. Usually, what tour agency did for their Korea package tour was, touch down Incheon Airport, go to Gimpo Airport straight and fly to Jeju for a few days then back to Seoul. But for my trip, I’m not going to fly straight after I reach Incheon, I will stay in Seoul for 2 nights and fly to Jeju for 3D2N then back to Seoul again for the remaining days of my trip. Why is that so? I will let you know the reason later. For Jeju, 3 Days 2 Nights is just nice to cover the main attractions there, it won’t be too rushing to cover East & West of Jeju Island. The most common domestic airline in Korea will be Jeju Air & Busan Air. 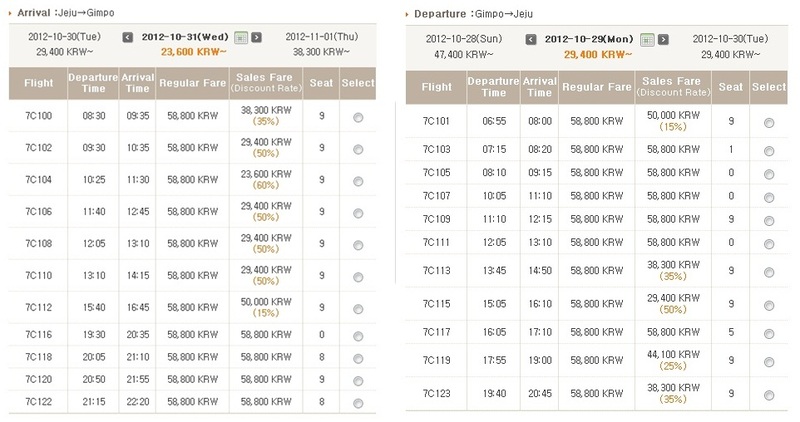 I do recommend Jeju Air, as there will be discount for certain timing of flights. You can see from the screenshots above, certain timing flight can go up to 60% discount! If you get the cheapest price for the both arrival & return flights, your air ticket will only cost 87, 400won which is less than a hundred SGD!! In Jeju, there are Luxury Resorts like Lotte Resort Jeju Art Villas, Y Resort Jeju, Lake Hills Jeju Resort etc..
Lotte Resort Jeju Art Villas 1 night can cost up to 891 USD! Others normal resorts 1 night is between 250 USD to 100 USD per night. 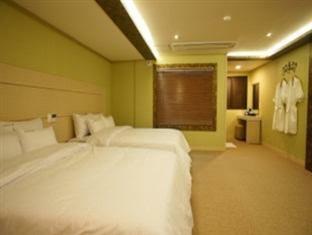 For 5 to 4 Stars Hotels, Lotte Jeju Hotel, Sunshine Hotel Jeju, 1 night is between 300 USD to 100 USD. 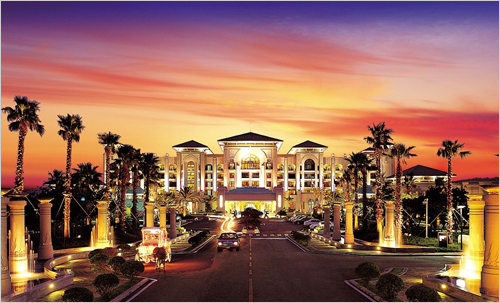 If you are looking for more affordable accommodation, you may wish to go for 3 stars & below hotels or guest houses. I haven’t been there before so I don’t really know how awesome is the room is, based on the reviews I read in agoda & tripadvisor, Goodstay December Hotel has lots of good reviews & high score of ratings. 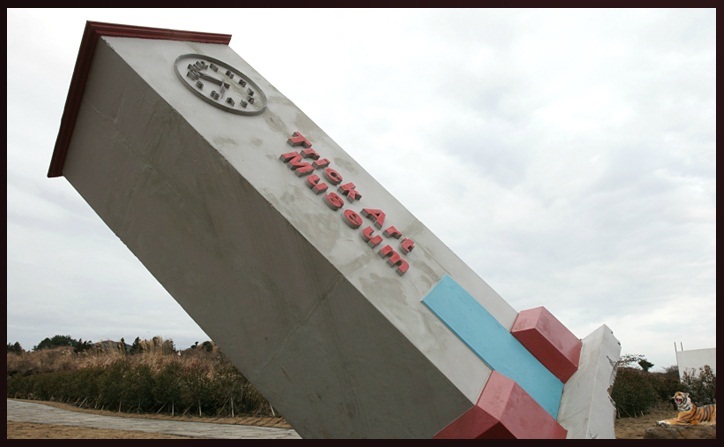 It’s located near Jeju Airport, it will be convenient for us to travel from and to the Airport. 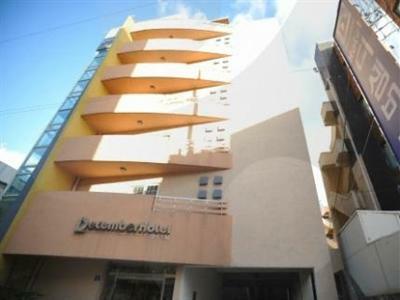 Based on the ratings and reviews in Agoda.com I decided to give it a try and stay there 2 nights! Jeju does not have subway to bring us around. So it’s quite inaccessible travelling around Jeju. To save time and for convenience, you all may wish to book a land tour package there. 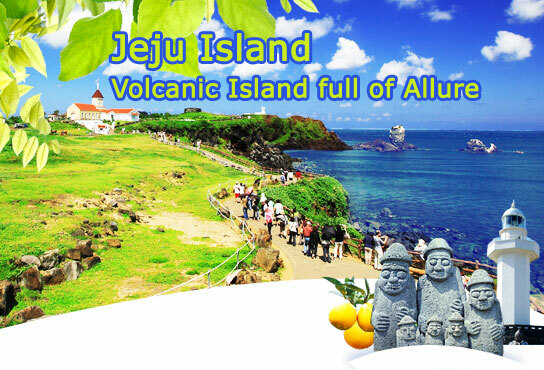 My friend introduced me a trustworthy tour agency for Jeju Tour, Yeha Tour. For Yeha Tour, they provide English & Chinese Tour, you can choose either 1. 2 types of course tour for you to choose from. East & West Course. And that’s why we need 3 days for Jeju. As there’s no Tour on Sunday so don’t plan your trip to Jeju on a Sunday unless you going to rent a car there and drive around yourself. This is also the reason why I choose to stopover in Seoul for 2 days before heading to Jeju, cause I touch down Incheon on a Saturday, if I travel to Jeju on Saturday, I can’t have the tour on Sunday and that will be wasted. If you don’t want to go on tour package and you have a car licence, rent a car and travel around Jeju will be a better choice. Do make sure there’s GPS in the car and guide you the way through. Here you can find everything you want to know about Teddy Bears! 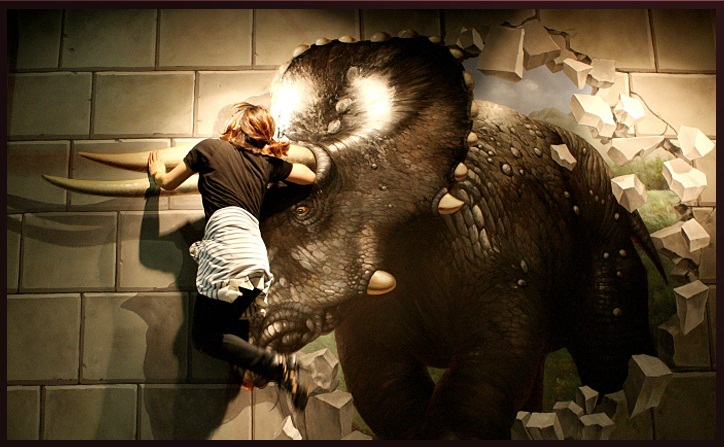 It contains two galleries, a museum gift shop, and a museum cafe. Also, on site is a museum bar/restaurant, a wonderful place to meet friends, family, and lovers. From the outside garden, there is a great view of Chungmoon Beach. These are the 2 places that I really must visit when I go Jeju! And both of places are included in Yeha Tour East & West Course. I’m not really a scenery type of person, so I won’t really go in deep what are the must go scenery places. I believe all the must-go scenery attractions are included in the Yeha Tour Package, you may visit Yeha Tour Website for more info! 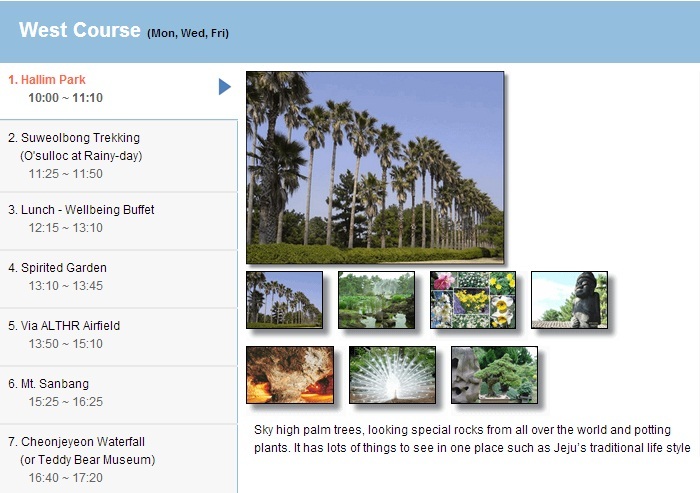 Hope all these info about Jeju will be useful to you all! Next Plan Your Trip to Korea post will be places in Seoul! Hi jus like to check where would you be placing yr luggage if you stay over in seoul den to jeju ? In seoul hotel ? Is it safe ? 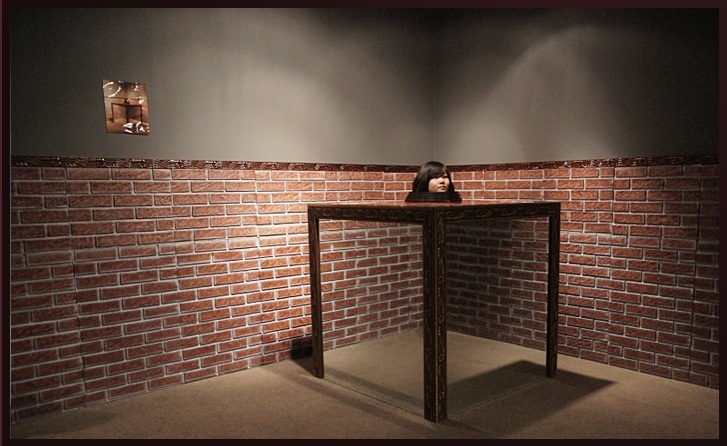 Hi, I placed in Seoul Hotel.. Most hotels are quite safe.. just don't leave any valuables items inside. I am planning to stay at W hotel for my coming trip. May i know if i were to book the yeha tour, where is the pickup location. Also, at night time, is there any places for me to go around the hotel? Appreciate your answers. Thanks! Hi, I'm not sure where's the pick up location for Yeha tour, you may want to ask people from yeha cause I arranged a private cab to pick me for tour. Yes there are restaurants and shops within the area. I have booked w hotel through yeha tour for triple room but now I have another friend wanted to join in, do you still keeping any business card of W Hotel with email address as yeha tour asked me to deal direct with the hotel if I wish to change the room type. Appreciate if you can help. Thanks! I'm sorry I don't keep W hotel business card. But I've found their contact number through google +82 64-752-7000 not sure if this is the correct one. Hi Tebisha.. I find your blog very informative. I hope to go to Korea this Dec 2015..
Hi for your jeju tour did you purchase the yeha bus package? Or just the bus tour alone? For the hotel and airticket to jeju you booked them separately also right? not from yeha package? Hi thanks for the info. I find your blog very informative. can we communicate through email as it is easier for me too. This is my email: low_cherie@hotmail.com Hope to receive your mail. can i know how much you spent per person for the jeju trip? I can't remember how much i spent it was quite sometime back..